Biodiversity loss is considered to be one of the most severe global environmental problems. In our oceans, this decline is heavily influenced by habitat degradation stemming from human activities. Without action, more than half of the world's marine species could be on the brink of extinction by the year 2100, according to UNESCO. Marine biodiversity loss hinders the ocean's ability to provide food for our growing population, with an estimated three billion people dependent on fish as their primary source of dietary protein. We're also economically dependent on healthy oceans. According to the World Wide Fund for Nature, the ocean provides the world with goods and services worth at least €2.2 trillion every year. "If we lose biodiversity, we lose the opportunity to discover these crucially important compounds," said Professor Roberto Danovaro, president of the Stazione Zoologica Anton Dohrn in Naples, Italy. 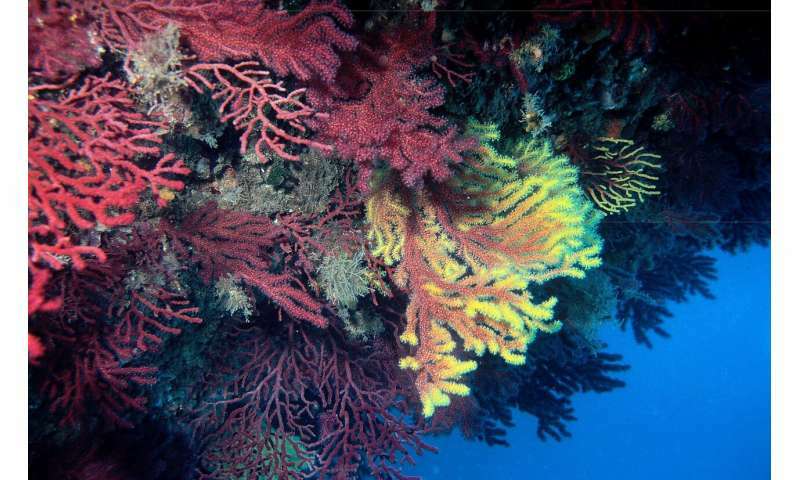 "The concept of biodiversity loss is different in marine and in terrestrial ecosystems. 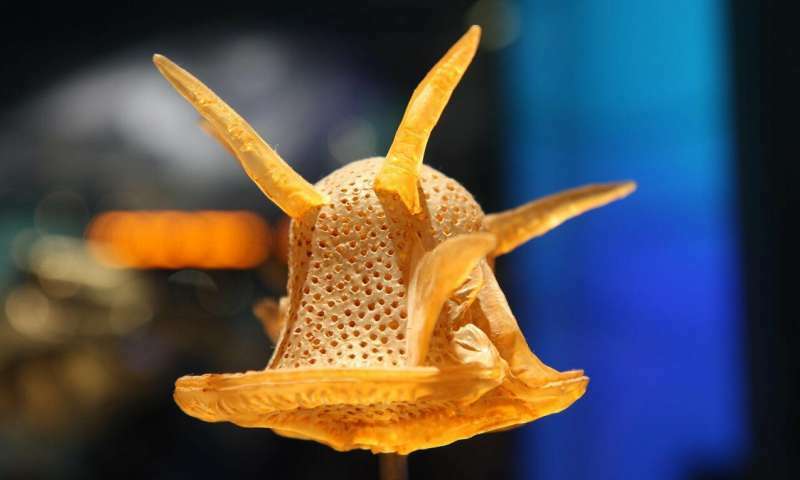 Because of the dimension of connection between seas and oceans, it's difficult to have a complete loss of biodiversity, an extinction," said Prof. Danovaro. "But, at the regional and the local scale, we have a loss of biodiversity if there is a decrease of a species to nothing in a certain region." "This is an opportunity not to stop (building) infrastructure but to find a solution to encourage blue growth (economic growth in the marine sector) development along with biodiversity conservation and habitat conservation," Prof. Danovaro said. 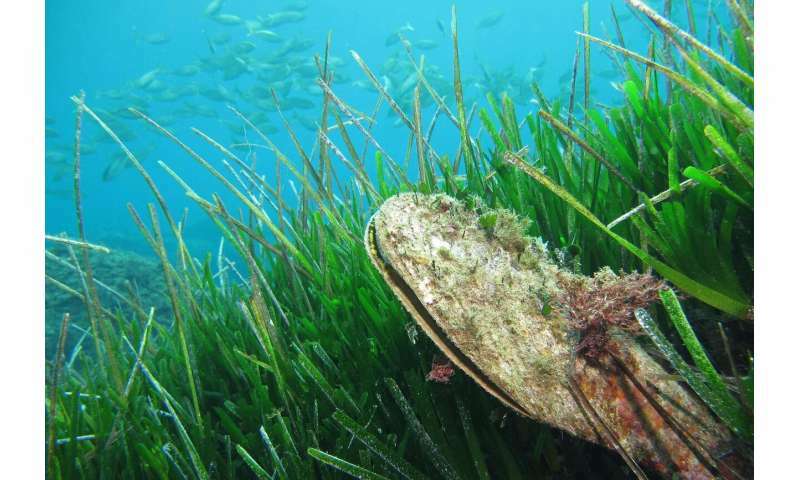 In the seagrass meadows of the Mediterranean, Baltic and North Atlantic the team is replanting seaweed species, in hard-bottom habitats they are reintroducing gorgonians (sea fans) and in deep-sea areas, corals. Several species of seaweed, called kelp, and brown algae encourage the return of sea urchins, crustaceans, gastropods, bivalves, starfish and their predators. Prof. Danovaro says that so far between 50% and 90% of animals have returned to these habitats, depending on the species reintroduced. The action taken by MERCES essentially speeds up how a natural ecosystem would recover in the absence of further impacts, according to Prof. Danovaro. "We are doing in a few years what can be done by nature in a 100 years or more," he said. Professor Vitor Vasconcelos, the project's lead coordinator and biotechnology and ecotoxicology expert at the Interdisciplinary Centre of Marine and Environmental Research (CIIMAR) in Porto, Portugal, says that their increased presence is probably due to climate change, and possibly ballast water from ships. When ships dock or set sail, they usually either release water or take a certain volume of water into their ballast tank. The stored water ensures the ship's stability at sea, but can contain small sea creatures which are then released at a different port and can become established in a new area. "Many of our activities are stressing the ecosystems, such as aquaculture and shipping. (Shipping) takes in a lot of ballast water and brings organisms to our waters that are not supposed to be here," he said. "We already have evidence that these emerging toxins have an impact on the marine ecosystems because they are absorbed by species that never had them before. The balance is affected because they have new defence systems," said Dr. Marisa Silva, a researcher involved in the EMERTOX project. To do this, they'll map the presence of the marine toxins and the organisms that produce them, a type of phytoplankton known as a dinoflagellate. "DNA from populations of the same species but coming from different areas have slight differences. It's like having an identity card," said Prof. Vasconcelos. "For instance, the organisms from the Mediterranean have a different "fingerprint" compared to those that are coming from the Caribbean or the Pacific. By analysing the DNA we can understand these slight differences within the same species and by that we can understand the routes of dispersion of the species." "We want to develop models that will help us to predict what will the future occurrence of (toxin-producing) organisms in this area be if we increase the temperature by 5 or 10°C," said Prof. Vasconcelos.